Spark lead Connor Kaminski puts the Boden Standard through its paces. The body consists of solid American Basswood with Maple top capped with either Flame or Quilted Maple for a balanced and punchy tone that is superbly complemented by the roasted Maple neck and fretboard. One of the classic wood combinations espoused by top custom guitar builders and world class artists alike, Basswood/Maple body and Maple neck/fretboard combo provides the ideal balance between warmth with full-bodied richness and strong high-midrange with sweet singing treble. 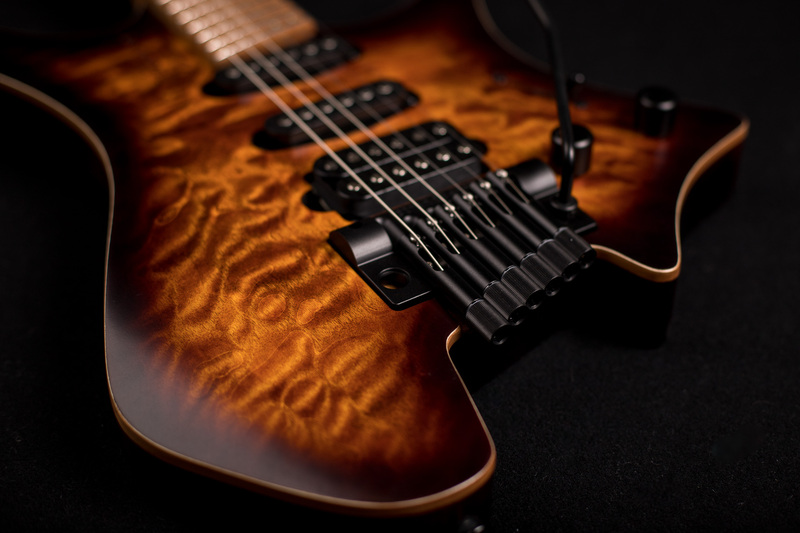 A guitar with astounding quality and tone. 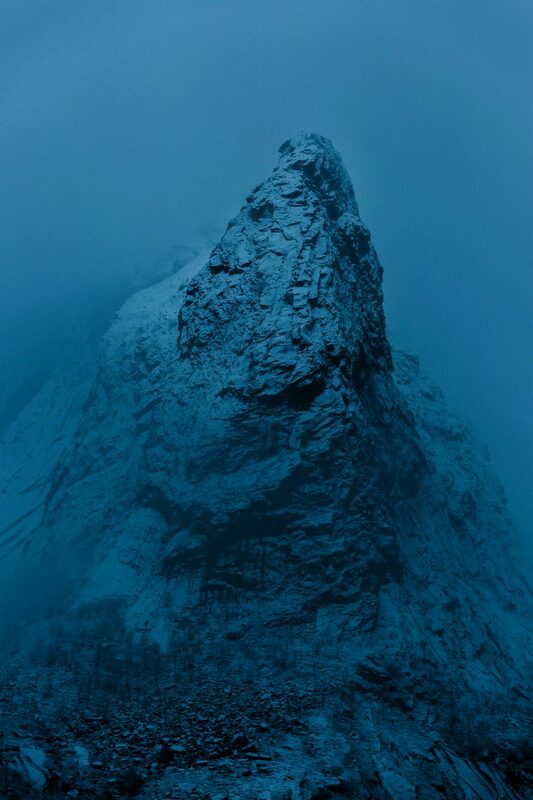 The standard has been raised. 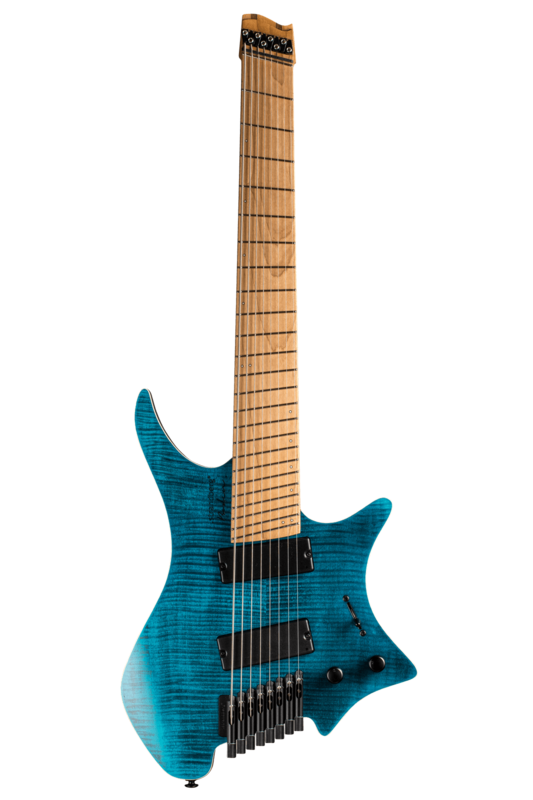 The Boden Standard 6 packs all of the great features that our guitars are known for: lightweight construction for comfort, the patented EndurNeck, 25.5”-25.0” carbon fiber reinforced multi-scale neck, and the proprietary aircraft-grade .strandberg* EGS fixed bridge and string locks hardware. 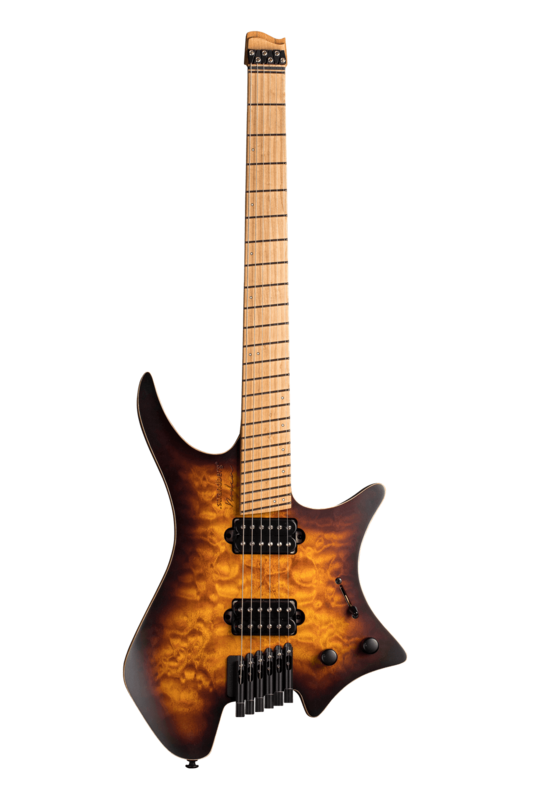 Featuring solid American Basswood and solid Maple top body with Flame Maple or Quilted Maple veneer along with Roasted Maple neck and fretboard, the Standard 6 delivers a broad spectrum of great sounds through two .strandberg* humbucker pickups specially designed for the Standard models. 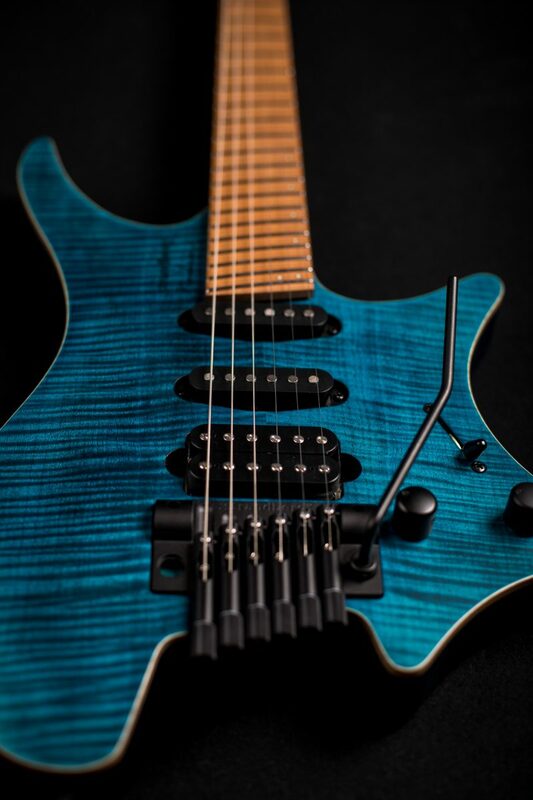 The Boden Standard 6 Tremolo packs all of the great features that our guitars are known for: lightweight construction for comfort, the patented EndurNeck, 25.5”-25.0” carbon fiber reinforced multi-scale neck, and the proprietary aircraft-grade .strandberg* EGS Rev5 tremolo system and string locks hardware. 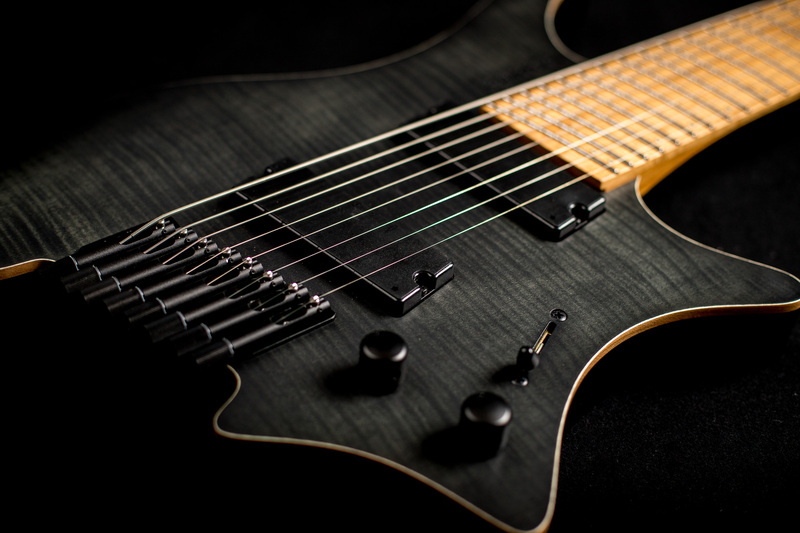 Featuring solid American Basswood and solid Maple top body with Flame Maple or Quilted Maple veneer along with Roasted Maple neck and fretboard, the Standard 6 Tremolo delivers a broad spectrum of great sounds through custom-designed .strandberg* bridge humbucker pickup and two vintage-flavored single-coil pickups. 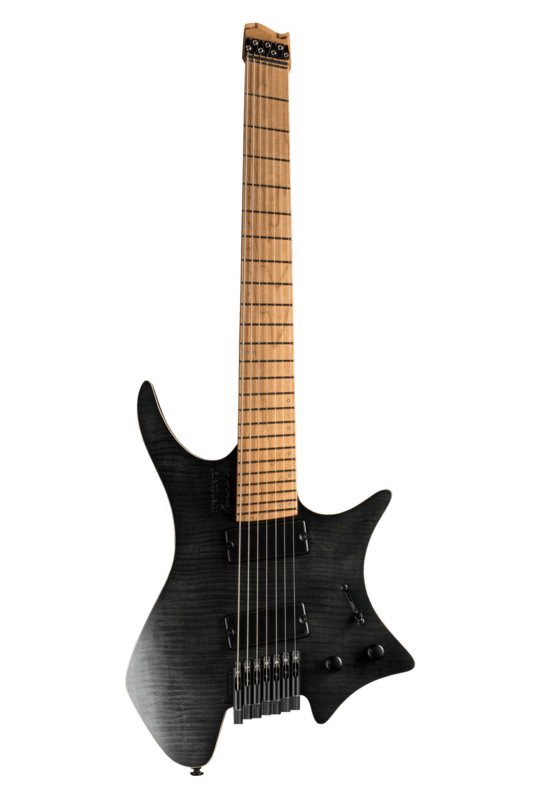 The Boden Standard 7 packs all of the great features that our guitars are known for: lightweight construction for comfort, the patented EndurNeck, 26.25”-25.5” carbon fiber reinforced multi-scale neck for a tight and punchy low-B string, and the proprietary aircraft-grade .strandberg* EGS fixed bridge and string locks hardware. 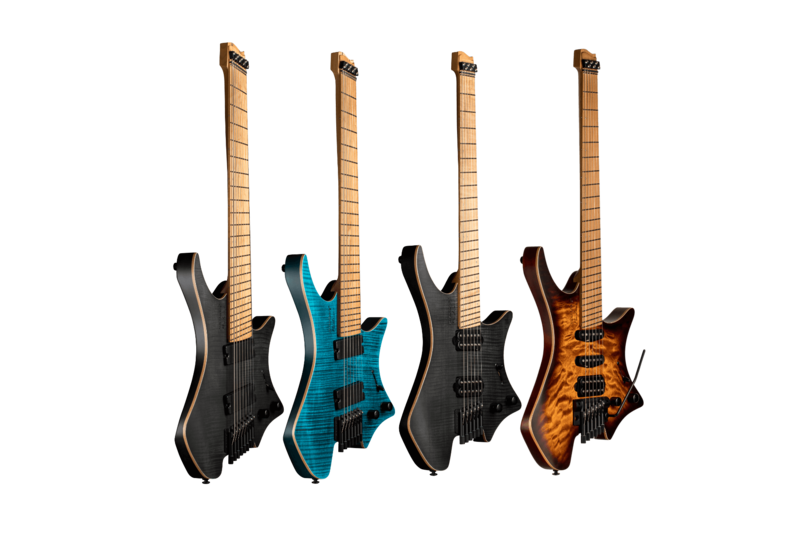 Featuring solid American Basswood and solid Maple top body with Flame Maple veneer along with Roasted Maple neck and fretboard, the Standard 7 delivers a broad spectrum of great sounds through two .strandberg* soapbar humbucker pickups specially designed for the Standard models. 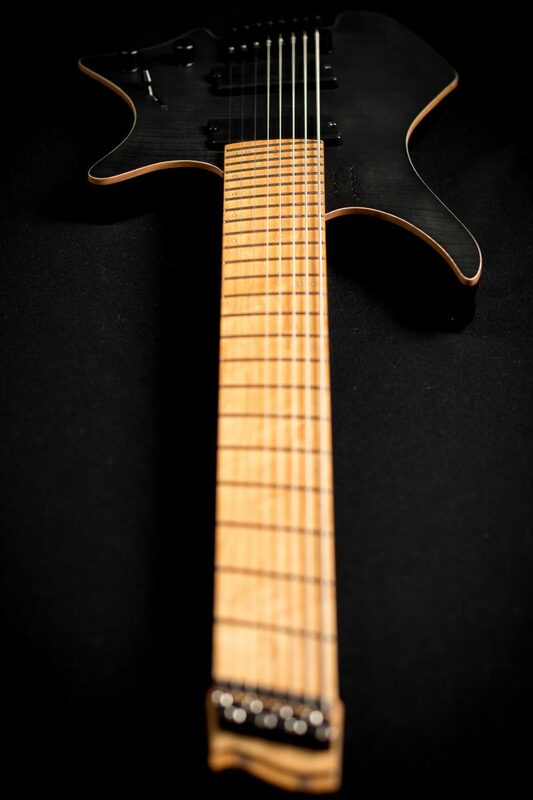 The Boden Standard 8 packs all of the great features that our guitars are known for: lightweight construction for comfort, the patented EndurNeck, 28.0”-26.5” carbon fiber reinforced multi-scale neck for tight and punchy low-B and low-F# strings, and the proprietary aircraft-grade .strandberg* EGS fixed bridge and string locks hardware. Featuring solid American Basswood and solid Maple top body with Flame Maple veneer along with Roasted Maple neck and fretboard, the Standard 8 delivers a broad spectrum of great sounds through two .strandberg* soapbar humbucker pickups specially designed for the Standard models.